Does Latisse Really Work? Is it Safe? The Answer is… | mrs. and the misc. Yes. 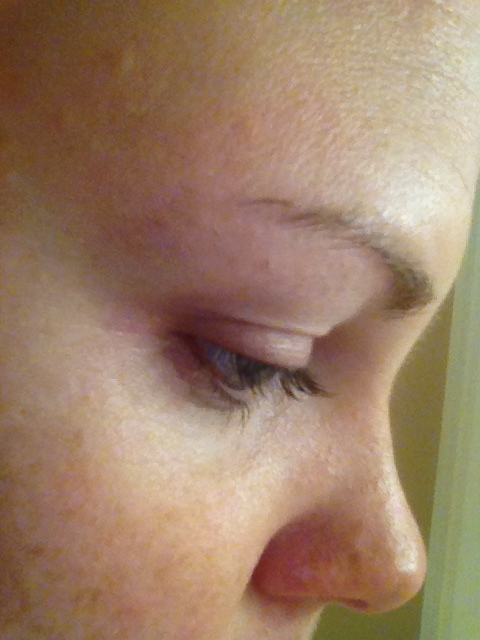 Latisse, the Rx-only, eyelash-growing serum made famous by the Claire Danes commercials, works. And works well. It’s also safe as can be. In June, I excitedly filled my first-ever Latisse Rx in an effort to grow my stubby little blonde lashes to epic lengths. After about two weeks, it was evident that Latisse was working, and a month later, it was proven that I cannot bear to live without Latisse nor my longer-than-ever-before lashes. 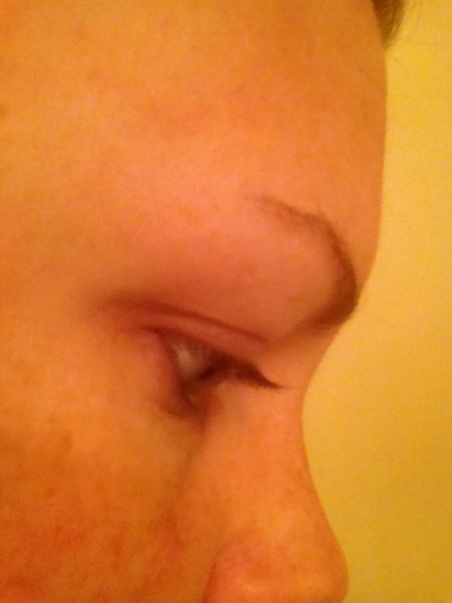 AFTER – Latisse after 30 days! AFTER – Notice the dramatic curling up! AMAZING! And this is WITHOUT mascara! As much as I tried to get pictures the same way each time, I wasn’t really able to. But, the results don’t lie. Also, all of these photos were taken without mascara. If I’d taken them with mascara, you’d have been shocked and awed. My lashes are blonder than they appear in these photos, but with mascara all the see-though lash tips at the top show up and reveal that my lashes basically rest on my brow line! Crazy results in just one month. Amazing. SIDE NOTE: I experienced two little side effects, one of which kind of bothered me. No. 1: Occasionally, my eyes did feel a little dryer, but I just used eye drops to refresh my eyes when that happened, so it was not a big deal. 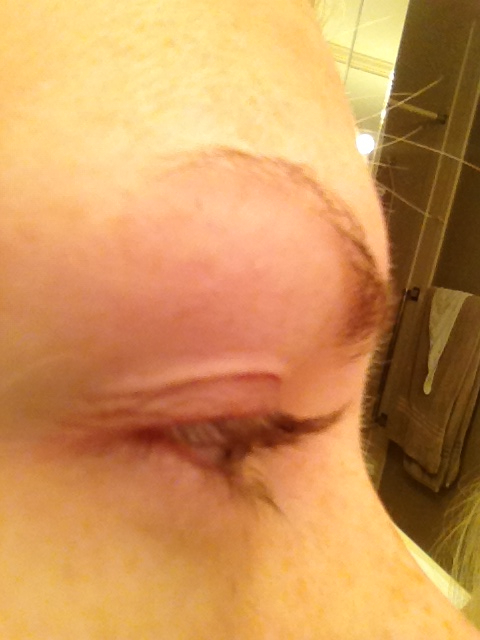 No.2: Since you apply Latisse every night before bed, it caused me to wake up with goopy stuff in the corner of my eyes (I rarely ever had goop in my eyes before without Latisse; only sometimes when I’d go to sleep with my makeup on or something). It wasn’t crusty, but sticky. Not gross, and not a lot, but just enough to kind of annoy me. However, the moment I applied mascara and saw how long my lashes were getting, the annoyance faded. It was worth having a little eye goop in the morning before washing my face. I promise you won’t be sorry you tried Latisse. The results are amazing, and the risks and rumors you hear of scary side effects are for those who get the serum (a lot) into their eyeball. And honestly, there is NO EASY WAY to actually get it into your eyeball. You’d have to try pretty hard to do that. Oh and one more thing … I’ve heard that RapidLash, NeuLash and LiLash all work too. You can get those without a Rx and for half the price or less! My guess is that the results are going take a lot longer to see, so you have to buy more, and basically the cost evens out, but hey, at least you wouldn’t have to get a prescription. Latisse cost me over $100, so I won’t be renewing my prescription and will be trying the cheapest option, LiLash next. I want to compare the most expensive with the least expensive to really see which works best. I’m letting my lashes go back to normal first, since they’re still longer than normal from Latisse. Stay tuned. I looked at Latisse and asked my eye doc about it. He said it’s safe…but (I hope you laugh! ), I spent several grand on hearing aids instead! I should have thanked you for your review. Your eyelashes are obviously thicker and longer. Go Girl! Pingback: Iritis: Have You Had it? Any Advice for Me? | mrs. & the misc. 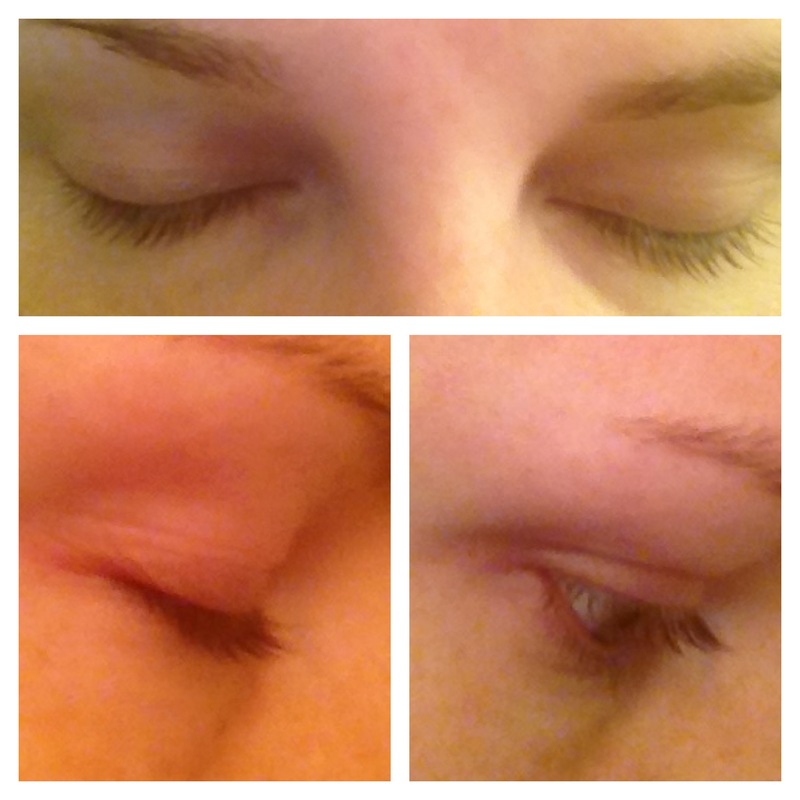 Pingback: 3D Mascara: Yes, It Works! 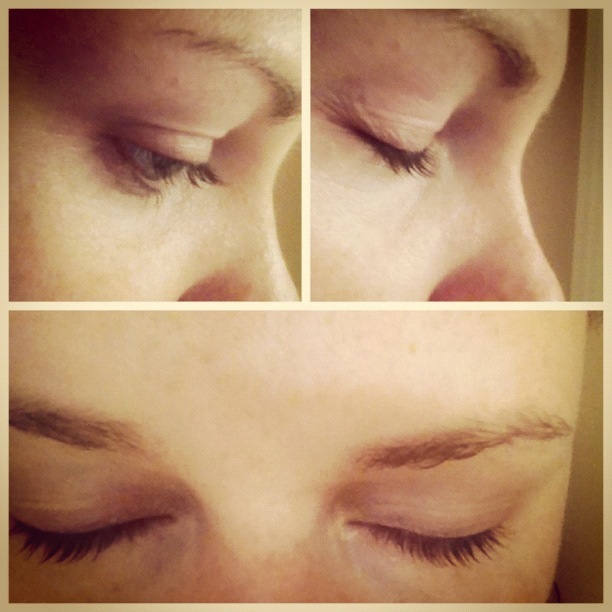 (Longest Lashes Ever) | mrs. & the misc.